The product life cycle has four stages: introduction, growth, maturity, and decline. 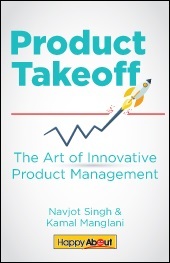 Product Takeoff is a book that takes you through the product life cycle and the necessary steps taken by successful companies and entrepreneurs that have helped them ensure their developed products remain in the growth stage for a longer time. We go through the do's and don'ts of successful product development for people wanting to be the next generation of product managers. Part of this book's journey includes explaining the four important aspects of successful products: vision, strategy, rapid learning, and team. It is important to have a great mix of all these ingredients. By missing any, we cannot make successful products and successful companies. We have collated examples from various startups and companies that highlight these four aspects, and we explain in detail how they help make better products and how companies have become successful by using this mix in the right way. Technology is changing the way for inventing new products and is becoming the new platform for disruption. Product Takeoff discusses the skills needed to be a successful product owner/manager and helps IT developers and other stakeholders understand how to switch to a product manager's role in their current organization. 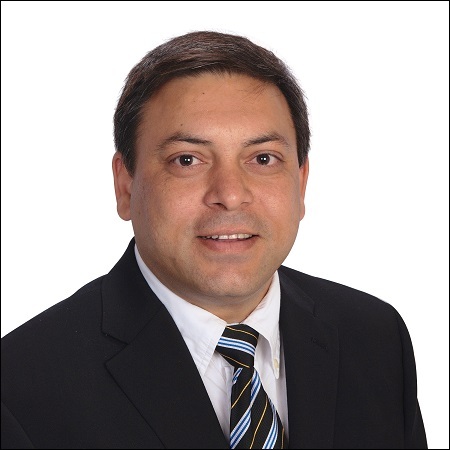 Navjot Singh is a senior product development executive with over 17 years in product development and product management. He has worked for many large corporations and has been responsible for the launch of many products right from their ideation towards a steady growth strategy. He has also gone through many leadership and product development programs at top tier universities like University of California at Berkeley and IIM-Ahmedabad. Nav is also an MBA from Hult International Business school in San Francisco and currently working on a startup idea and as Director for Product Management in the telecommunication industry. 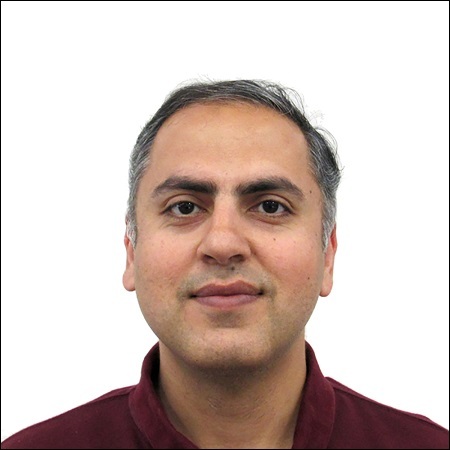 Kamal Manglani coaches product executives, product management teams and agile development organizations in large enterprises & startups. An innovator at heart, he is a seasoned executive focused on uncovering new and sometimes unconventional paths to growth. Kamal has 17+ years of corporate, consulting and entrepreneurial experience all geared at one thing: turning untapped potential into real customer value. Kamal Manglani has defined new areas of agility using first principles approach, design thinking, lean startup and Day 1 execution discipline.